1. What are your responsibilities as Director of Facilities? The position oversees all Facilities Staff and provides day-to-day operational, logistical and maintenance to all BOPA facility operations, which includes Top of the World Observation Level, Bromo Seltzer Arts Tower, The Cloisters and School 33 Art Center. I am charged with creating and maintaining high quality, visitor friendly attractions that run smoothly, and to fulfill its directive of raising revenues. 2. Tell us about the attractions you manage. The Cloisters is a historic home on 60 acres of property with charming gardens in Lutherville, Maryland. We have hosted multiple private events including the wedding of Will Smith and Jada Pinkett. We have also been a site for extensive film projects including Cry Baby, Absolute Power and most recently House of Cards. The Bromo Seltzer Arts Tower is an iconic landmark in the Baltimore Skyline. The four-sided clock tower is one foot larger than the clock at Westminster, or Big Ben as it is known throughout the world. We host artists, writers and designers, and are home to the largest collection of blue glass in the world. The museum collection is on loan through the generosity of Ernie Dimler. School 33 Art Center has been a bridge between contemporary artists and the public. 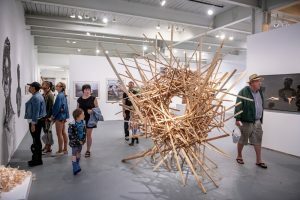 Through exhibitions, studios for artists, classes for adults and children, as well as special events and workshops, the center works to insure a vibrant future for contemporary art and artists in Baltimore. The three gallery spaces, multi-use classrooms, permanent, on-site collaborative installations, and an environmentally-friendly outdoor garden fed by a rainwater collection system are examples of School 33’s commitment to maintaining and expanding the potential of our historic building. Top of the World Observation Level has a spectacular and unforgettable view of Baltimore from the top of the world’s tallest pentagonal building. New exhibits about local landmarks, famous people and “firsts,” and historic events will engage and inspire you to explore more of Charm City. 3. Do you have something that helps your workday? If so, what? I couldn’t do my job without the Facilities Staff; their enthusiasm, dedication and creativity are what inspire me every day. 4. How does the facilities department create a one-of-a-kind experience for visitors? Each Facilities Staff member brings their love and appreciation of Baltimore, the arts and history to the experience at each facility. Our visitors experience is the upmost importance to the Facilities Team. 5. How can people rent a facility or an artist studios? Email me at aapplegarth@promotionandarts.org, or Sarah Wilson at swilson@promotionandarts.org. We gotcha covered. 6. What must-attend events happen this spring? 7. What work did you do before BOPA? I worked (and still work on occasion) as a production manager in the music business setting up tours, concerts and festivals all over the world. My clients include Billy Joel, Bruce Springsteen, U2, Dave Mathews and the Rolling Stones. I also worked regionally as a location manager in the film industry. I worked as the assistant location manager on John Waters’ Cecil B. Demented … and my boss was none other than Debbie Donaldson Dorsey, BOPA’s director of Baltimore Film Office. 8. What do you do in your time outside of work? The finalists’ exhibition is on view Saturday, June 15–Sunday, August 11, 2019 at the Walters Art Museum, located at 600 N. Charles St. An award announcement and reception takes place Saturday, July 13, 2019 at 7pm at the Walters. Galleries open at 10am. Admission to the exhibition and opening reception are free. Each finalist not selected for the fellowship is presented with an M&T Bank Finalist Award of $2,500. 1. Tell us a little about you. I’m a Baltimore native. I was born in the Pimlico neighborhood. Well, I was born in a hospital but my family lived in Pimlico. I grew up in Northwood and Harford County. After discovering that I really didn’t like college, I joined the Air Force and off I went. I had a pretty cool career in the military. My best day in the Air Force was spent doing barrel rolls in an F4-E. Embarrassing secret time: I love to fly, and I’m terrified of heights. Terrified of heights and I work in a tower—life is weird, eh? 2. What BOPA events or facilities do you volunteer for? I spend most of my time at the Bromo Seltzer Arts Tower, and have done so since the 2011 centenary celebration. This past summer, I spent my Sundays at the Farmers’ Market & Bazaar. And my year wouldn’t be complete without Artscape and the Book Festival. I enjoy working with the social media team for all the big festivals—Artscape, Baltimore Book Festival and Light City. 3. Why is volunteerism important to you? It is interesting that you would ask that question. When I graduated from University of Baltimore, one of my first positions was as an AmeriCorps VISTA. A big part of my assignment was developing and administering a volunteer service program. After the Air Force and AmeriCorps service, it just seems where I belong. And of course I enjoy working with members of our community, especially when it is in an environment filled with fun and creativity. 4. What is the most unique skill you bring to volunteer opportunities? During my working career, I rarely worked inside my career field or job description. I learned to figure things out as I went along. My skill is that I actually enjoy working that way. 5. What tips can you give people new to BOPA’s volunteer team? Get to know the people you’re volunteering with. It is a friendly bunch, and you’ll fit in. You will. 6. What do you do when you are not volunteering? I’m teaching myself to paint, and work on improving my photography practice. The Baltimore Office of Promotion & The Arts (BOPA) relies on the work and enthusiasm of hundreds of volunteers throughout the year. Learn more about volunteer opportunities at www.promotionandarts.org/get-involved/volunteer. 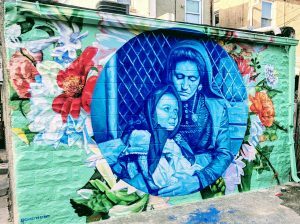 The Baltimore Office of Promotion & The Arts (BOPA), Baltimore City’s arts council, announces applications are available for its arts programs for winter 2019. Applications are open to artists, arts professionals, arts and culture organizations, and community organizations. Application deadlines vary. Applications are available here. BOPA, a 501(c)(3) nonprofit organization, supports the arts community through advocacy, arts and cultural activities, and develops and administers funds, grant programs and community workshops. Additional artist opportunities will be available at a later date. BOPA receives general operating support from the City of Baltimore, Maryland State Arts Council and the Joseph & Harvey Meyerhoff Family Charitable Funds, along with program support from the South Baltimore Gateway Partnership, Baltimore City’s Department of Housing and Community Development, and Baltimore City’s Department of Planning. An information session for the public takes place Wednesday, February 20, 2019 from 6–8pm at School 33 Art Center, located at 1427 Light St., Baltimore, MD 21230. People interested in applying for arts programs can ask questions about available opportunities, eligibility and application requirements, as well as meet BOPA staff. 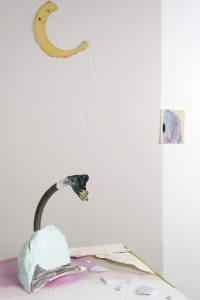 School 33 Art Center presents three new exhibitions on view Friday, February 15 through Saturday, April 27, 2019. 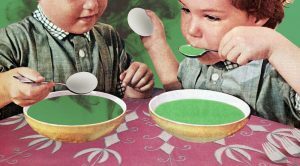 A group exhibition of projected experimental video shorts, THE MOTHER OF INVENTION features several artists who incorporate new media in the form of collage, stop motion animation, DIY digital and analog image manipulation, as well as hand-made and found objects in their work. Often eschewing linear narrative, and utilizing music, noise, and homemade sound effects as a priority over dialogue, these works employ a wide range of media in their creation— becoming versatile vehicles for both visual and performance art. “Modern Language” is a solo exhibition of works by Amy Helminiak, a native Baltimore artist, featuring emoji-inspired collages that explore communication in the age of texting and social media. 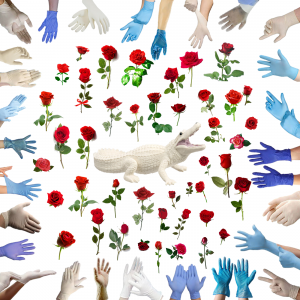 Printed on metal and incorporating symbols collected via Google images, such as Bernie Sanders heads, haircuts and pink elephants, the featured works focus on the artist’s experiences and surroundings. 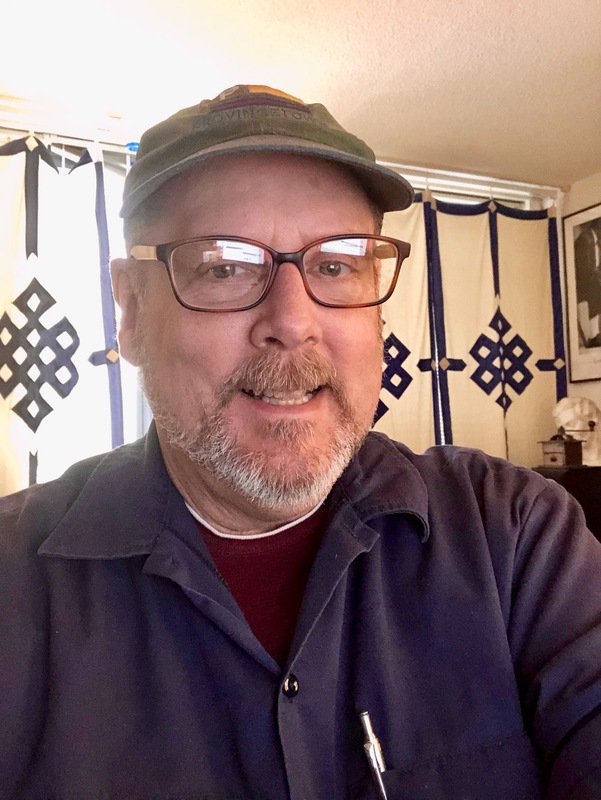 Political observations, humor and personal histories are transmitted collectively, while at the same time embodying a sense of ambiguity that exists within the conversations of today’s culture. 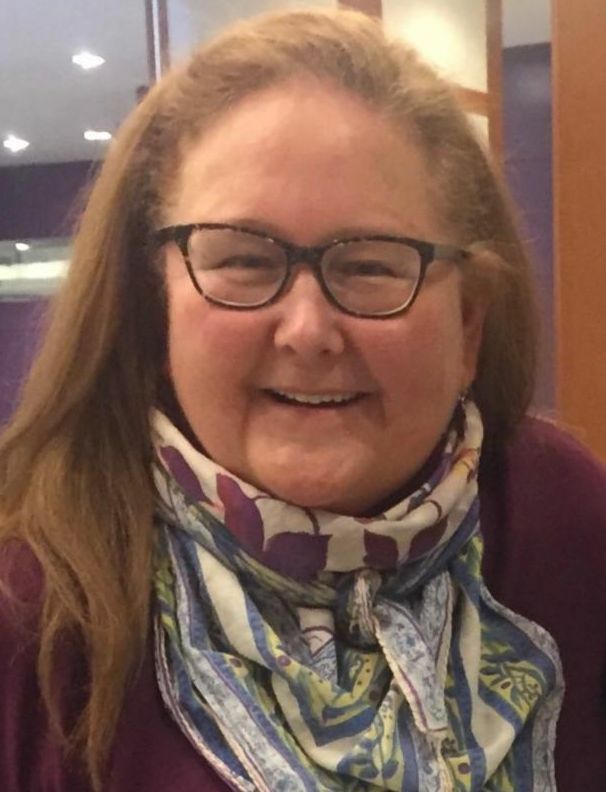 Amy Helminiak received a master of art in photography and design from ELISAVA Barcelona School of Design and Engineering, and a bachelor of fine arts from the Maryland Institute College of Art. Her work has been included in national and international exhibitions including the TIM Future Centre, Venice, Italy; The Print Center, Philadelphia; Grand Rapids Art Museum, Michigan; Cosmos, Arles, France; Can Framis Museum, Barcelona, Spain. Ben Piwowar’s studio practice combines drawing, painting and sculptural strategies, deploying an abstract visual vocabulary to evoke states of vulnerability and flux. With “soft obstacle,” Piwowar populates School 33 Art Center’s Project Space with works on paper and a series of cast abstract forms. The dialogue between objects and drawings sets the stage for a new, improvised installation that will undergo subtle mutations over the course of the exhibition. To develop his work, the artist draws on a trove of salvaged material: studio ephemera, cast-offs from construction sites and things found while walking around the city. He repurposes these fragments through paint application, light carpentry and strategic placement—taking care to preserve, and often underscore, their quirks and subtle irregularities. Piwowar explores the ways that modest interventions can activate and realign a viewer’s experience of a space. Here, the gallery becomes a provisional ecosystem where displaced organisms learn to stand alone, then together, through a made-up logic. The Baltimore Film Office at the Baltimore Office of Promotion & The Arts (BOPA) has extended the application deadline for the 14th annual Baltimore Screenwriters Competition. Applications are due Monday, February 11, 2019 by 5pm. The competition is open to all screenwriters. Applicants can submit screenplays in the feature or shorts categories. Scripts must be set in or can be filmed in Baltimore. The top entries in each category win cash prizes, and feature winners also receive all-access passes to the 2019 Maryland Film Festival and passes to local movie theaters. The application and guidelines are available at www.baltimorefilm.com. The Baltimore Screenwriters Competition is a project of the Baltimore Film Office, a division of BOPA, in conjunction with film programs at Johns Hopkins University and Morgan State University. Funding is provided by The Arts Insurance Program, a division of Maury, Donnelly and Parr. Additional support is courtesy of the Maryland Film Festival, NEXTCAR and Visit Baltimore. Submitted scripts receive coverage from students in the Johns Hopkins University and Morgan State University screenwriting programs and by local screenwriters and producers. The final screenplays are judged by film industry professionals. 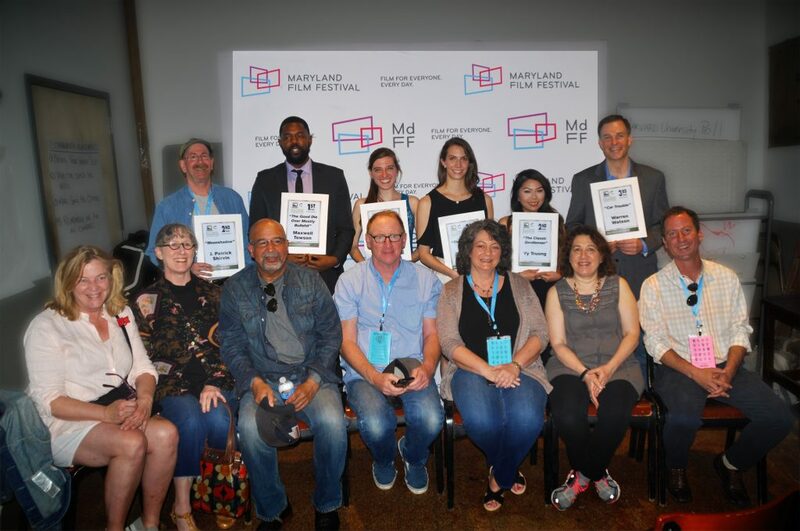 Winners of the competition are announced during the 2019 Maryland Film Festival on Saturday, May 11, 2019. 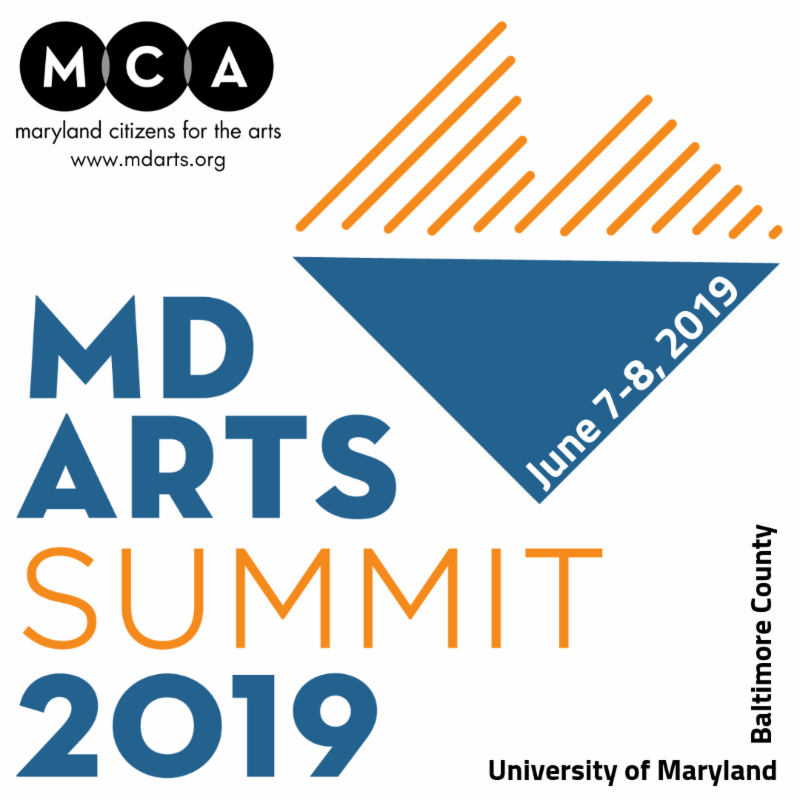 In the feature category, the first place winner receives $1,500, an all-access pass to the 2019 Maryland Film Festival, a Weekend in Baltimore Package, a rental car for the weekend and passes to area movie theaters. The second place winner receives $750, an all-access pass to the festival and movie passes. The third place winner receives $350, an all-access pass to the festival and movie passes. In the shorts category, winners will receive cash prizes. For more information on the Baltimore Screenwriters Competition, call 410-752-8632 or visit www.baltimorefilm.com.